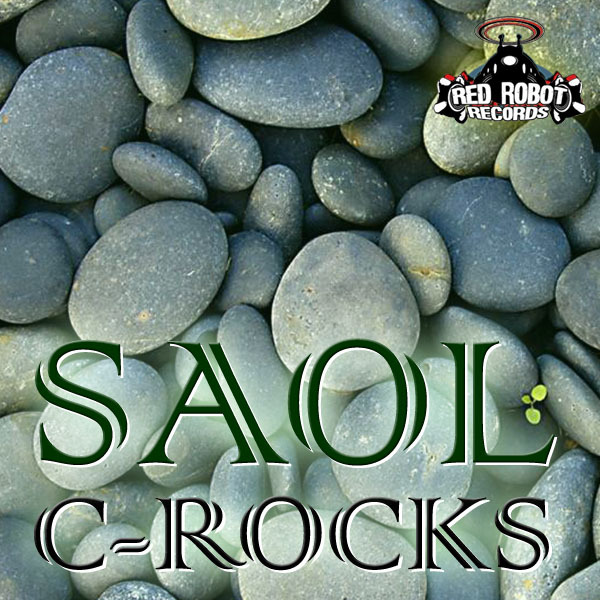 Smooth progressive house is the order of the day from Saol. Micr0 continues in the progressive vein, adding his own style to the original whilst Pete Kastanis goes down the twisted, bassy tech-house route. Saol’s own Dark Fader remix adds more techy flourishes to the original mix whilst Oscar TG dubs things out with a half-speed drum pattern and throbbing, insistent bassline underpinning the synth work. 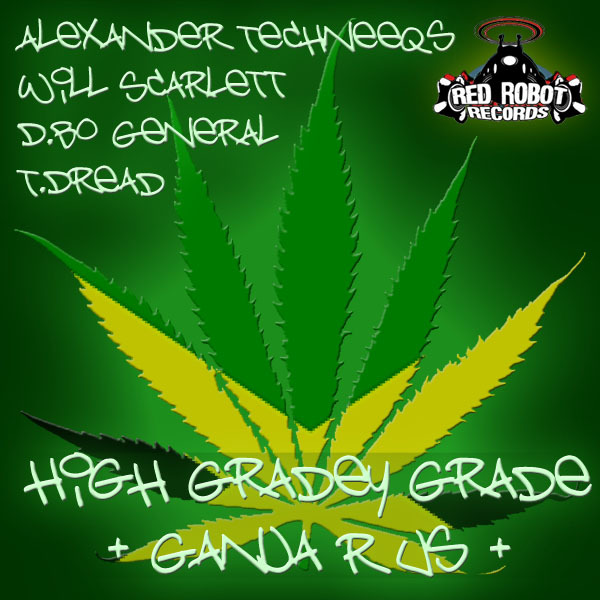 Available from Beatport, JunoDownload, Amazon and more! 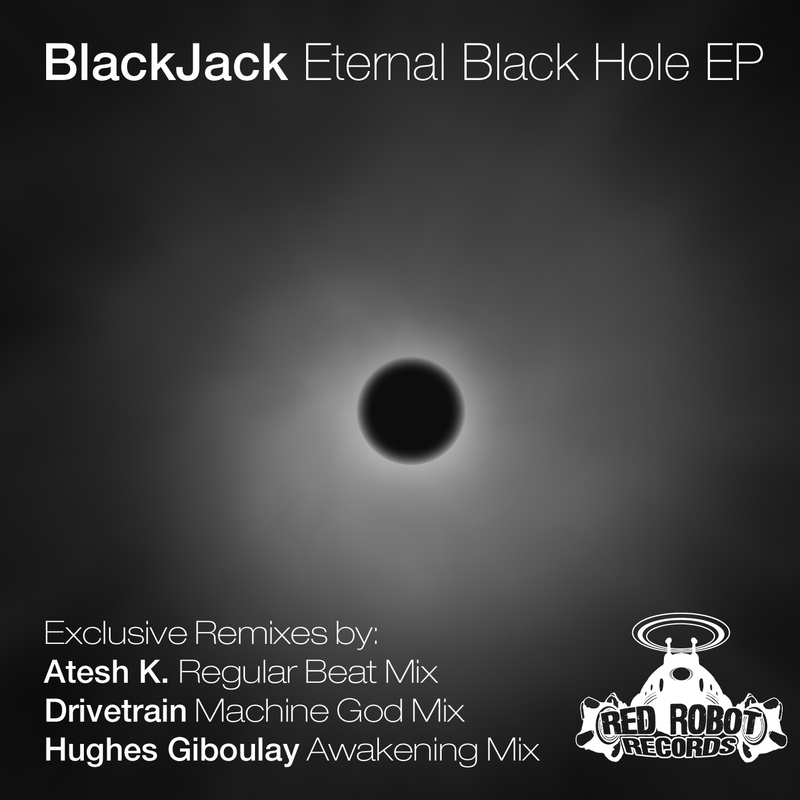 A welcome return to Red Robot Records for Black Jack, who delivers a stunning Detroit techno bomb, backed up with remixes from Atesh K, Hughes Giboulay and Drivetrain. 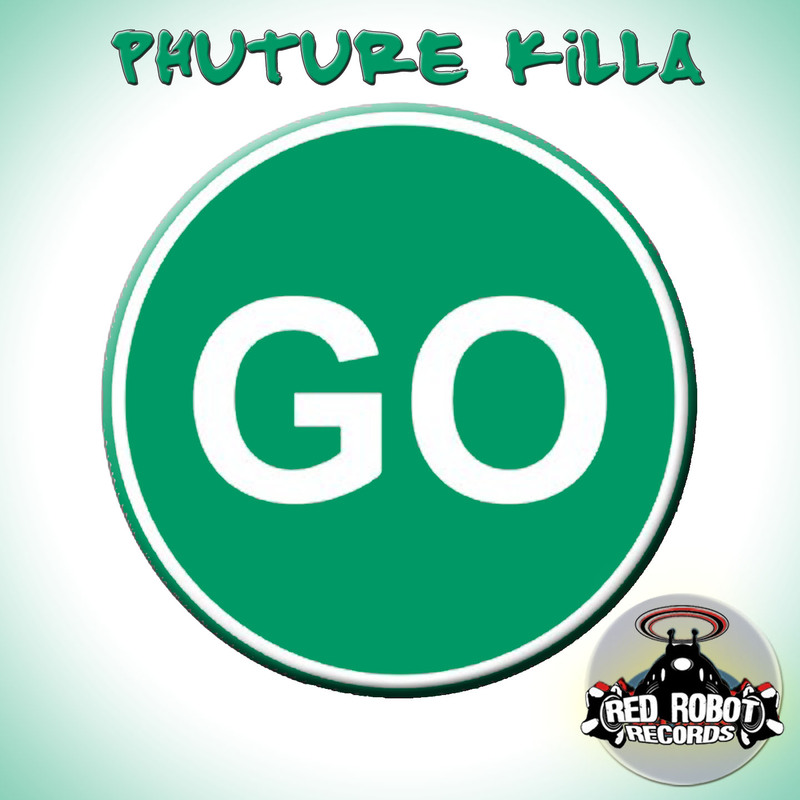 Fierce drums, pitch bent distored saw synths and gut bothering bass are the order of the day in Phuture Killa’s new tear-out drum & bass track, backed up with a wobble heavy dubstep re-interpretation from Oscar TG. 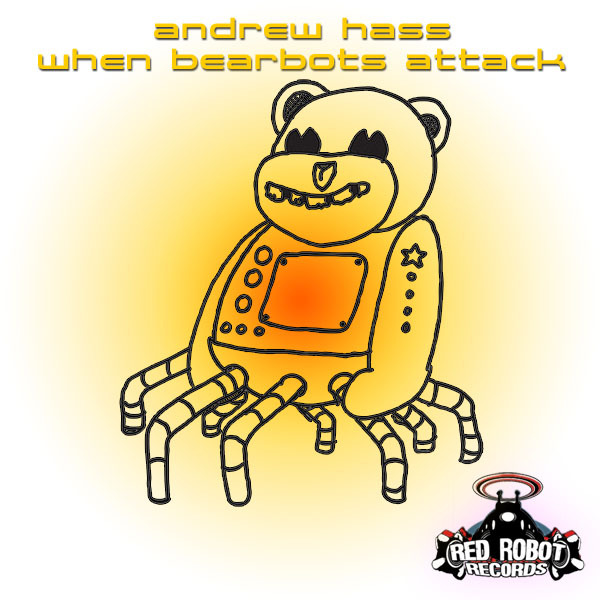 Andrew Hass, also known as DJ SaDiablo, is a relative newcomer to music production, but we were impressed with his unique take on drum & bass, and were quick to sign three of his original productions, to which Oscar TG adds a rave stab sampling breaks re-rub of the EP’s title track. 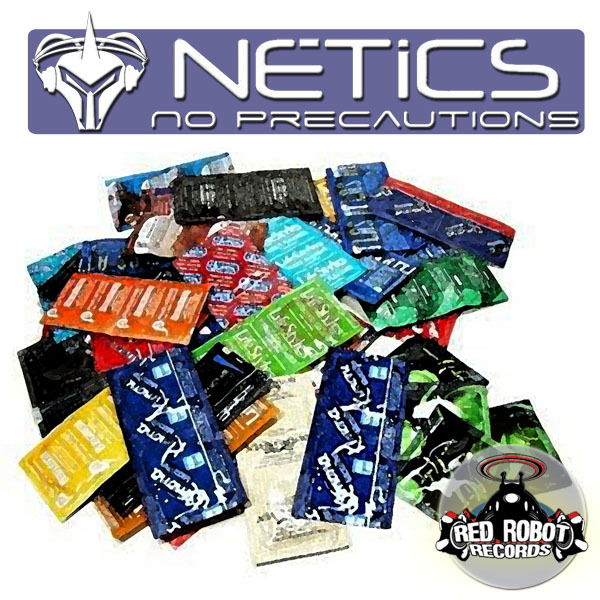 Ecuadorian ex-pat Netics is back with another funky tribal stomper, with remixes from Kidz In Da Kutz’s DJ Chip Chop, Oscar TG, DJ Houze and Nathan Mattimoe. 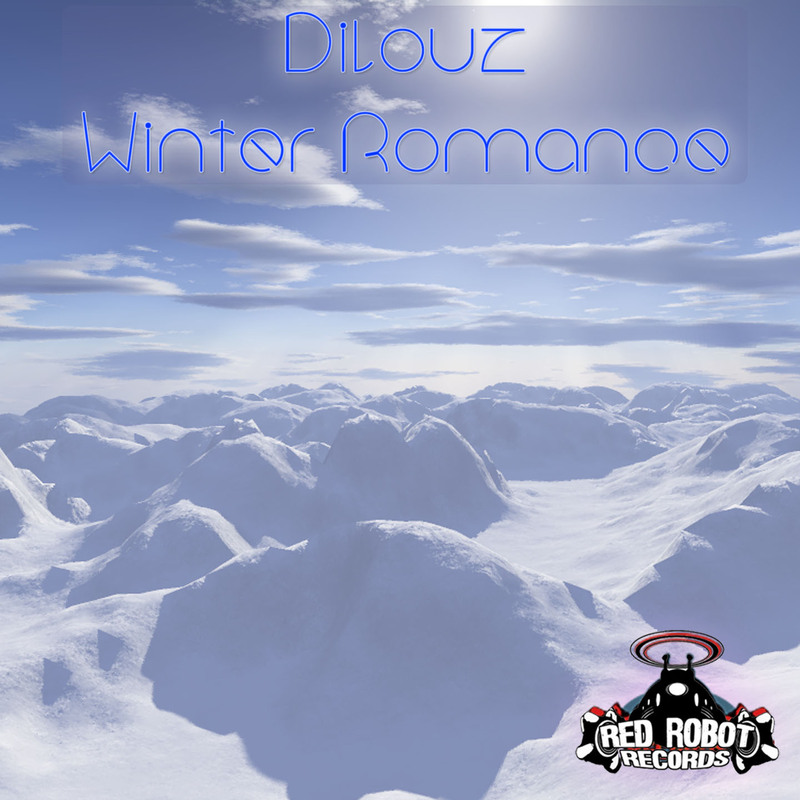 Red Robot Records is proud to release young Romanian producer Dilouz’s debut single, Winter Romance, Winter Romance, a laid back, smooth dubstep wobbler with pitchbent chords and subtle wobbles, backed up with a progressive breaks rerub from Oscar TG.